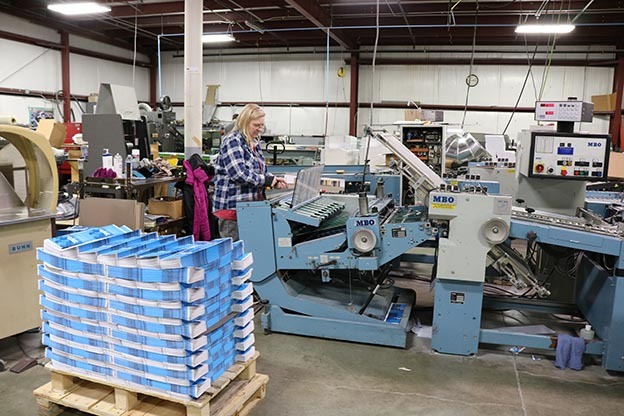 Dobb Printing has all your printing solutions covered. 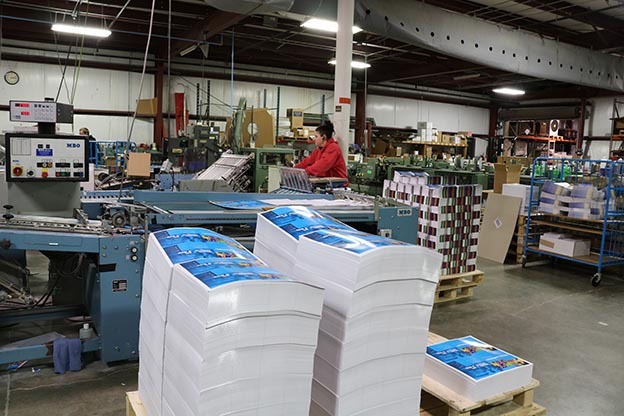 From Pre-Printing and Offset Printing, to Digital Printing, Bindery, and UV Coating Dobb Printing offers a variety of print options that turn ideas into brilliant products. We know we can help you with your project. 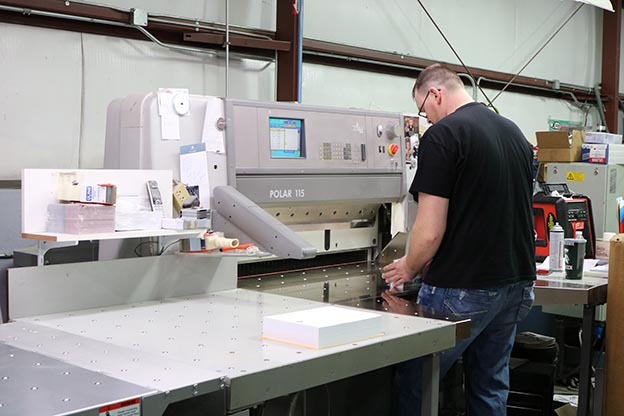 Dobb Printing has experience working with customers big and small, and has tackled a variety of printing projects. 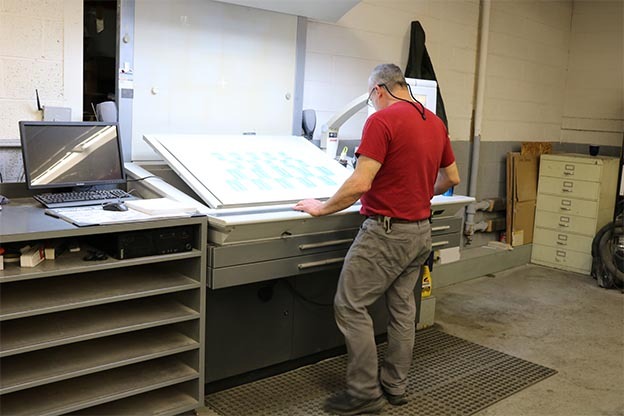 We can help you with PrePress, Digital Printing, Bindery, Offset Printing, UV Coating and more! Check out our different services below and download our equipment list. Yes, we can print that…and a whole lot more! High Quality Printing from Concept to Doorstep. Project TitleHow should we reference this project? Project SpecificationsMore details. Size, colors, paper type, paper weight, special instructions, etc.